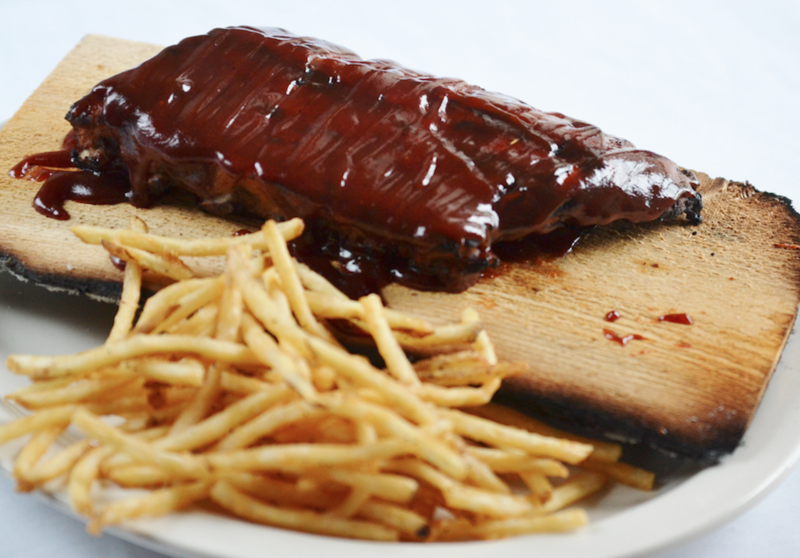 With all of the food options in the city, it is easy to stay within the city limits to grab dinner. However, if you have the means for transportation or the leisure to take an adventure on the Metra, there is a world of opportunity in the suburbs. Many of us think the suburbs are just full of chain restaurants but if you look a little closer, there are many places to take your date or the family while getting away from the hustle and bustle of the city. 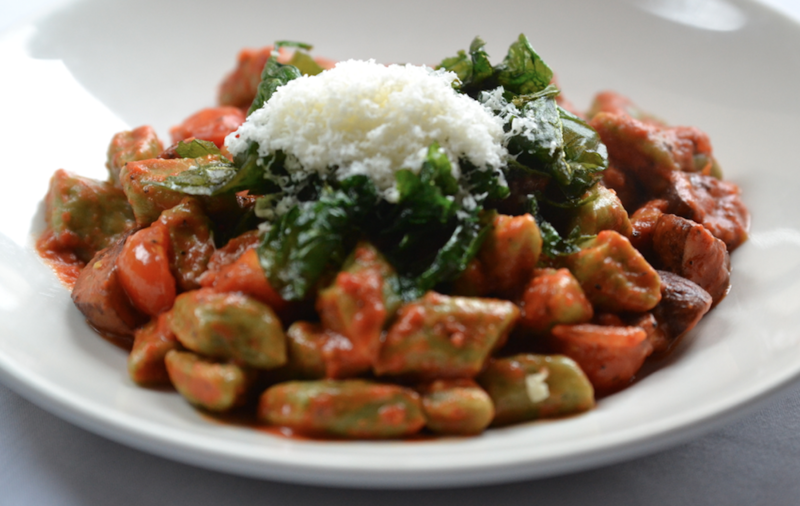 Insert Mattone Restaurant and Bar: a family-owned, casual Italian joint in La Grange Park. Located less than thirty minutes from the city, Mattone offers contemporary Italian fare with a warm and friendly atmosphere without the noise of the city. Walking in, guests are greeted with the smell and warmth of a wood-fired oven and the sound of Mattone’s regulars enjoying bite after bite. Owners and brothers Franco and Vito Francese have been the proprietors of Mattone for ten years and are working to spread the name and reputation beyond the suburbs and bring foodies in from the city. To start, they recently brought in a new chef from Italy to unveil a revamped menu with many new items. 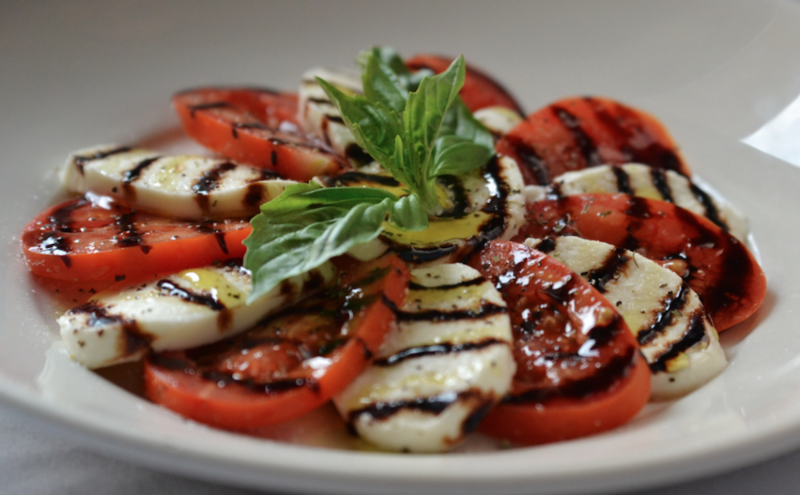 The new menu is still being tweaked but it promises an Italian twist to some restaurant classics. New menu items will include appetizers such as Italian Poutine: a saucy spin on the Canadian classic with garlic parmesan fries, marinara sauce and Bolognese topped with shredded parmesan. 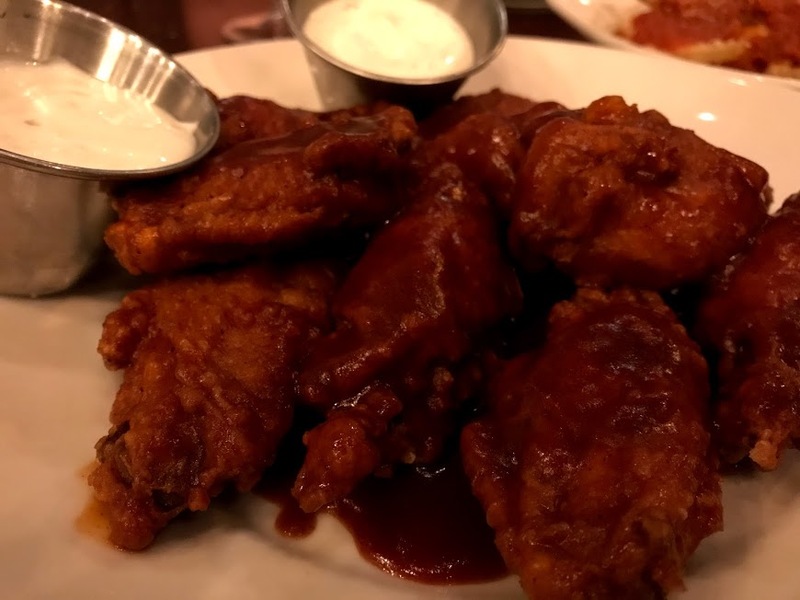 In addition to the poutine, the Campfire Wings are sure to be popular with a unique house sauce slathering eight jumbo wings that will make you use all of the wet wipes your waitress provides. 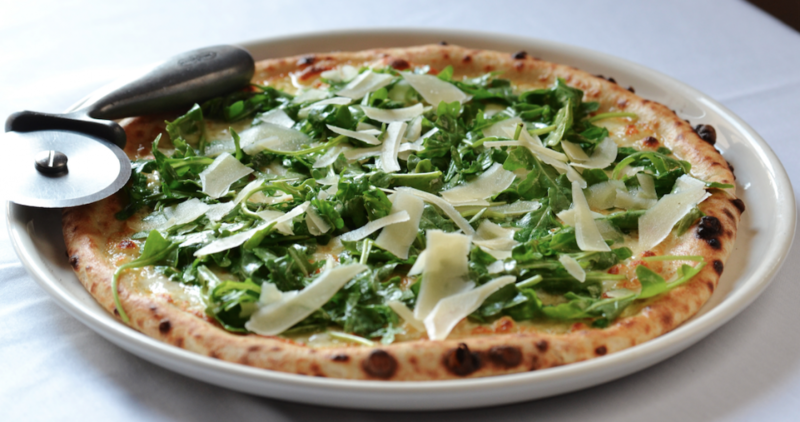 Classic Italian dishes fill the menu pages at Mattone but the wood-fired items stand out among the rest. Dig into a wood-fired pizza, done in less than five minutes and made right at the oven in the center of the dining room. Guests can not only order a pizza from the oven but wood-fired sandwiches too! 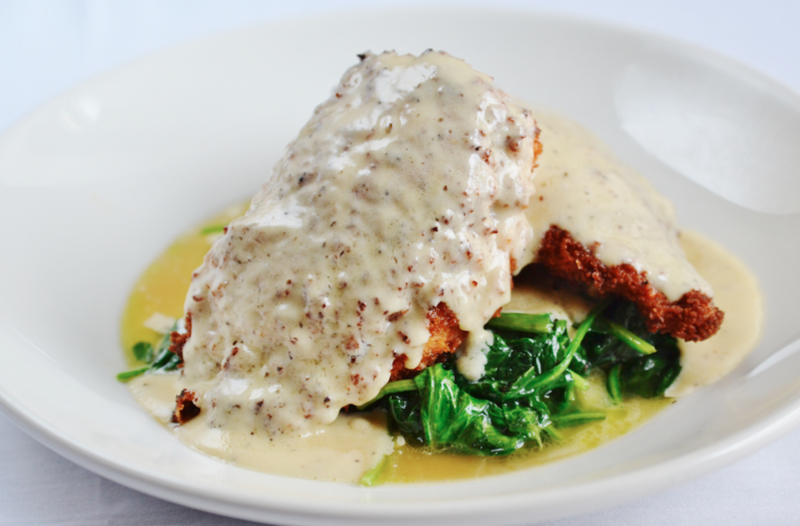 Other menu highlights include the Crispy Stuffed Chicken, stuffed with risotto, peas, parmesan and blanketed with lemon cream sauce on top of a bed of sautéed spinach. Mattone also offers a number of pasta dishes and Italian staples. Round out your meal with a glass (or two) of the House Red Wine and an order of Nutella Pie and you’ve got yourself a food baby and maybe a trip to the gym the next day. Mattone is located on 9 E 31st Street in La Grange Park and is open Sunday-Thursday 4-9PM and Friday-Saturday 4-10PM. It is accessible by car or Metra via the La Grange Road stop on the BNSF line, with about a five minute Lyft ride from the station. Planning a trip to the Brookfield Zoo? Five minutes down the street, Mattone is the perfect spot to fill up and fuel up on dinner before heading back to the city.